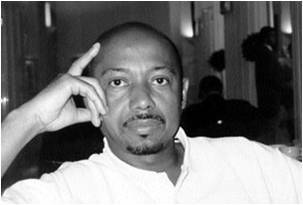 Haitian Film Director, Screenwriter and Producer. 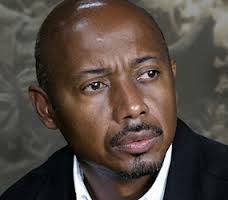 Born in 1953 in Port-au-Prince (Haïti), Raoul Peck was educated in Haiti, Zaire (Congo), the U.S. and France. 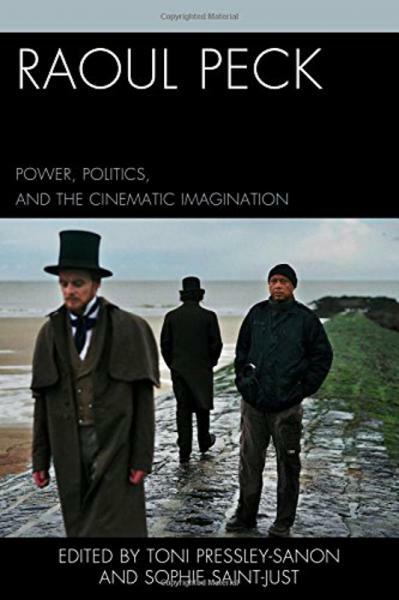 He studied engineering and economics at Berlin University, worked as a journalist and photographer from 1980 to 1985, and received his film degree from the Berlin Academy of Film and Television in 1988. 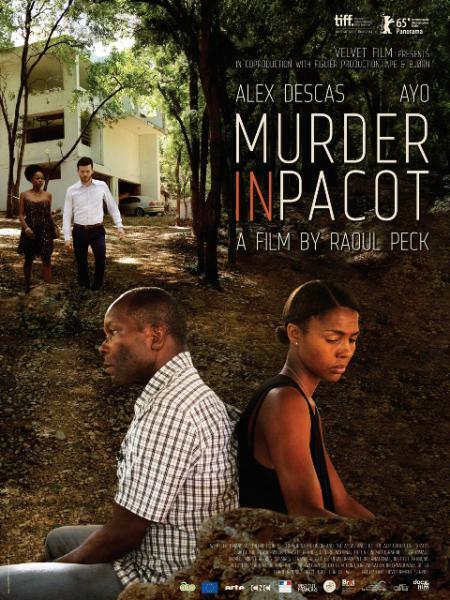 Peck explored the horrors of the Duvalier dictatorship in "Man by the Shore" ("L'Homme sur les Quais"/"The Man on the Shore"), the first Haitian film invited in competition at the Cannes Film Festival 1993 and which was screened at the St Barth Film Festival in 1996; and in his documentary "Haiti: Silence of the Dogs". "In Lumumba: Death of a Prophet" (1991), documentary which was awarded the Procirep Prize, Festival du Réel and Best Documentary at the Montreal Film Festival in 1992; and "Chère Catherine" (1997)-a meditation about his final months as Haiti's Minister of Culture, documentary which was awarded the Sony Special Prize at the 1997 Locarno Festival-Peck takes a personal approach to questions of history, in contrast to his more starkly political films. 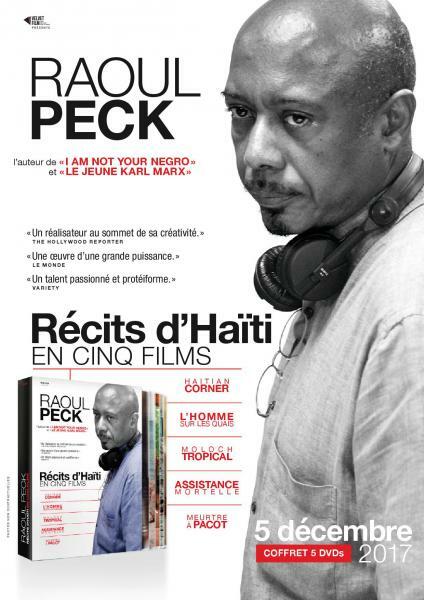 Peck's directorial career includes: "Lumumba," which aired on HBO in 2002; "Haitian Corner"; "Desounen - Dialogue with Death"; "Haiti - Silence of the Dogs"; and "Corps Plongés." 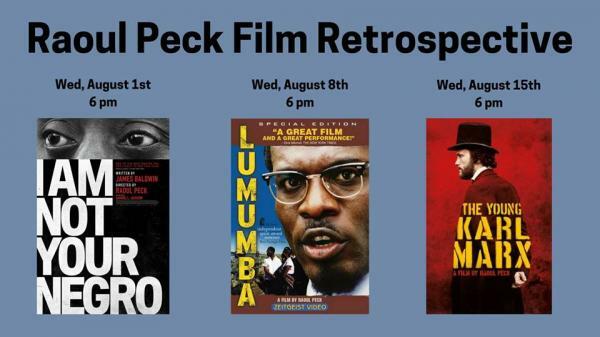 Peck was awarded the Nestor Almendros Prize (1994) by the Human Rights Watch in New York and The Irene Diamond Lifetime Achievement Award (2003) by Human Rights Watch. Born in Port-au-Prince, Haiti in 1953, he grew up in Zaire and the USA and studied in France, the USA and at the German Film and Television Academy in Berlin. In 1993 his feature film L'homme sur les quais (The Man by the Shore) was the first Caribbean film to screen in Competition at Cannes. Between 1996 and 1997 he was Minister of Culture in Haiti. He was member of the Berlinale International Jury in 2002 and of the competition jury in Cannes in 2012. His feature films and documentaries have screened frequently in the Berlinale, most recently Meurtre à Pacot (Murder in Pacot) in the Panorama 2015, and Le jeune Karl Marx (The Young Karl Marx) in the Berlinale Special Gala 2017. 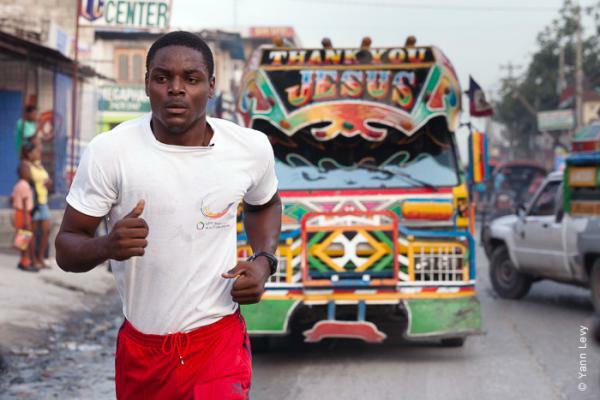 Nasce nel 1953 a Port-au-Prince, ad Haiti. Laureato in Ingegneria, si diploma all'Accademia di Film e Televisione di Berlino. Trascorre alcuni anni della sua infanzia in Congo e rimane particolarmente legato al continente africano. Dal 1980 al 1985 lavora come fotografo e giornalista. Per molti anni è rimasto in esilio volontario, lontano dalla dittatura instaurata nel suo paese. 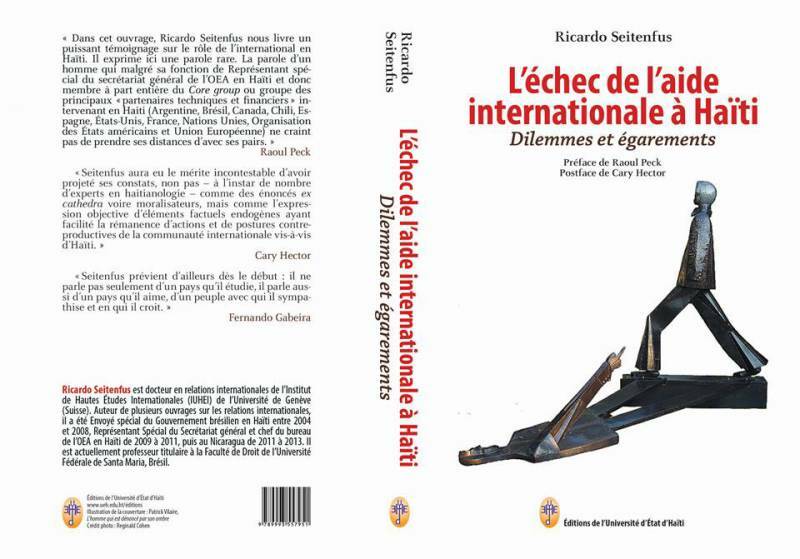 Rientrato ad Haiti dopo la fine del regime, dal 1995 al 1997 svolge l'incarico di Ministro della cultura. Il suo film L'homme sur les quais è il primo film caraibico della storia presentato al Festival di Cannes. 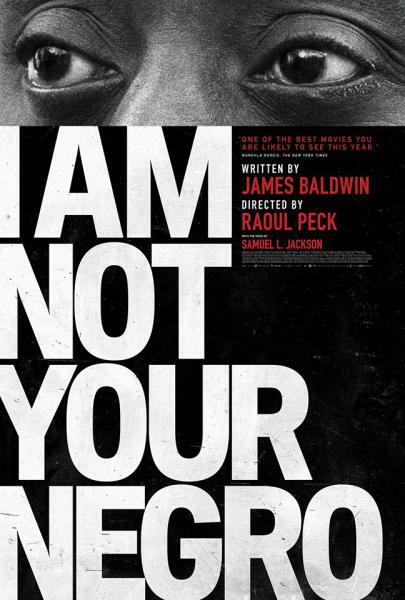 Ha raggiunto una fama internazionale con il film Lumumba presentato alla Quinzaine des réalisateurs di Cannes. Geboren 1953 in Port-au-Prince, Haiti, aufgewachsen in Zaire und in den USA. 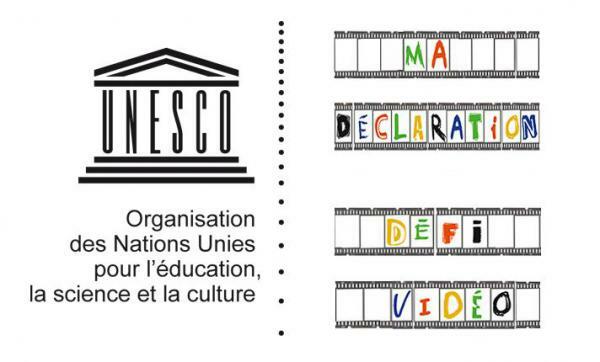 Peck studierte in Frankreich, in den USA und an der Deutschen Film- und Fernsehakademie in Berlin. Mit seinem Spielfilm L'homme sur les quais präsentierte er 1993 den ersten Beitrag aus der Karibik im Wettbewerb von Cannes. 1996 und 1997 war er Kulturminister in Haiti. 2002 war er Mitglied der Internationalen Jury der Berlinale und 2012 Mitglied der Wettbewerbsjury von Cannes. 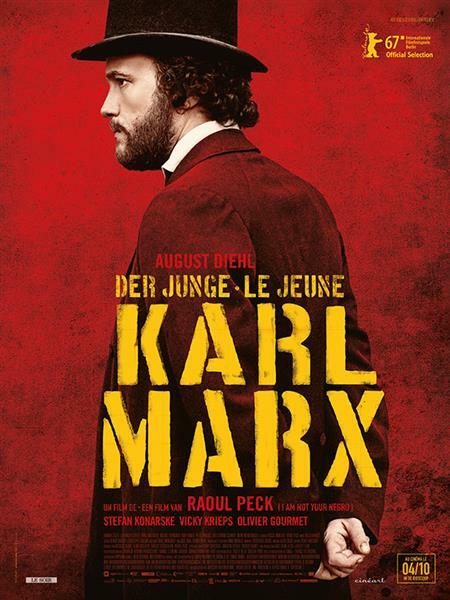 Mit seinen Spiel- und Dokumentarfilmen war er mehrfach Gast der Berlinale, zuletzt 2015 mit Meurtre à Pacot im Panorama, und Le jeune Karl Marx (Der junge Karl Marx) im Berlinale Special Gala 2017.